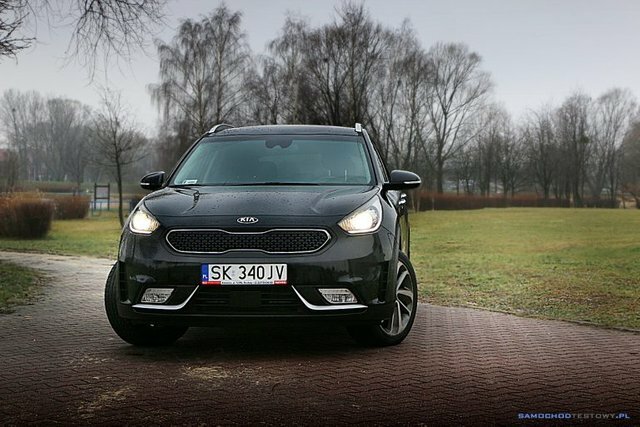 Do you remember Kia Niro prototype? It was almost so wild as Nissan Juke. What happend then...? The design is rather usual. The most unusal is fact, that this model is sold only with hybrid engine. Strange hybrid... with two-clutch gearbox.